If you have seen one or more of the keywords you rank for drop like a stone out of Google's search results it is likely to be Panda, Penguin or a manual penalty impossed by Google. Here's the summary so you can get to the bottom of the issue fast! There are no messages in Google Webmaster Tools (under Search Traffic -> Manual Actions. Your backlink profile shows links from a large number of websites that are obviously just for creating links (directories, etc. ), spamming, etc. There are a number of services out there that can help you see your backlink profile but the most straightforward one is in Google Webmaster Tools under Search Traffic -> Links to your site. 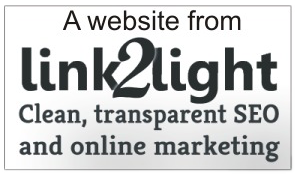 This is an automated deranking because Google has identified that many of the links pointing to your website are worthless ... whereas previously it had thought they were worth something. It is simply Google removing some positive link juice which should never have been there in the first place. Skip to Google Penguin recovery on what to do if this is your situation. Your pages have very little original content. Often a problem for websites which host video content or ecommerce stores where the products have no/short descriptions. 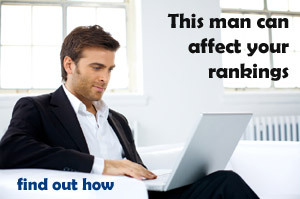 This is an automated deranking because Google simply believes your site has no content so why rank it. Skip to Google Panda recovery on what to do if this is your situation. A real person at Google has looked at your site and decided that something is violating its terms. This does not always mean you will be penalized (see below). No clues required, you know if you have been hit with a manual action if there is a message in Google Webmaster Tools (under Search Traffic -> Manual Actions. If you find such a message you can find out what to do on the Google manual penalty recovery pages.